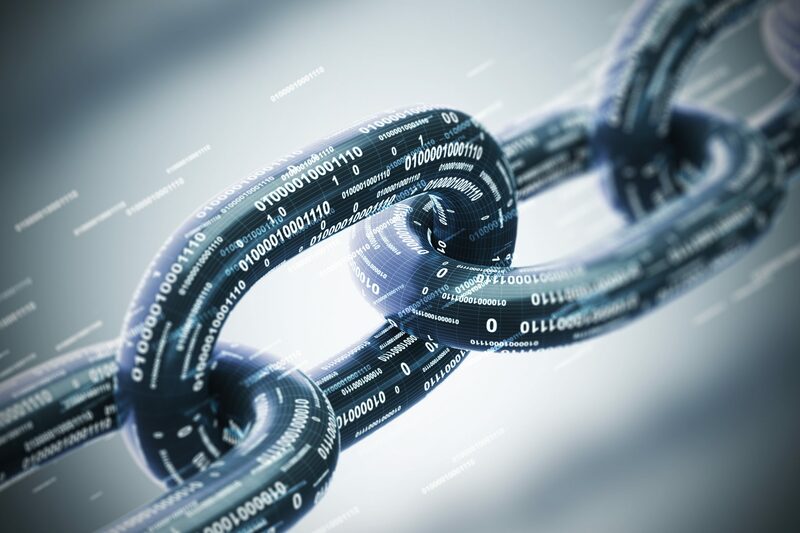 Earlier this year, PKO, Poland’s largest bank announced plans to utilise blockchain technology in recording client transactions. Coinfirm, the company behind the technology, is a Polish startup and is an influential leader in the blockchain and RegTech field. Grzegorz Pawlicki, head of innovation at PKO, said, “Blockchain meets the key requirements for durable media, guaranteeing confidentiality and integrity of the documents delivered to clients, which additionally increases the attractiveness of this technology for the banks.” The bank has trialled Coinfirm’s Trudatum platform for over a year and is preparing to implement the technology in line with its current systems. With the large growth in public awareness of cryptocurrencies like Bitcoin and Ethereum over the last decade, it is no surprise that innovation utilising blockchain, especially in the financial sector, has become increasingly of interest to more and more people. However, the technology remains confusingly complex for some. In order to clarify some of the ins-and-outs of the technology, Poland Today spoke to Alexander Audet, Head of Technology & Development at BANG Mining in the US, a cryptocurrency mining farm that assists data centres in attracting clients by providing publications on the production of mining hardware. The process is lengthy and tedious, however, this is intentional to prevent malicious users from spamming transactions. It’s the first commercial implementation of blockchain by a bank in Europe. Blockchain has huge potential. In shipping, IBM is working on a platform called Wetrade that’ll allow shipping companies to save trillions of dollars by allowing intermediaries to share data and track product movement. In the music industry, blockchain could help musicians retain ownership of content, while technology could even assist countries with a less stable political climate, by decentralising voting through the creation of incorruptible voting ledgers. The difference for PKO and Coinfirm is that the step has already been taken. The implementation of the Trudatum platform has moved from discussion of the potential that blockchain technology holds into real world implementation. 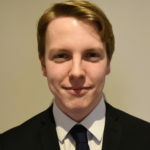 Liam Frahm is Poland Today’s editorial coordinator and is based in the UK. He currently studies politics, philosophy, and economics at Oxford University and is interested in current and international affairs.